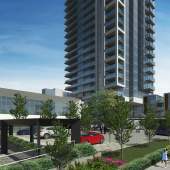 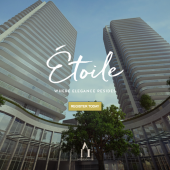 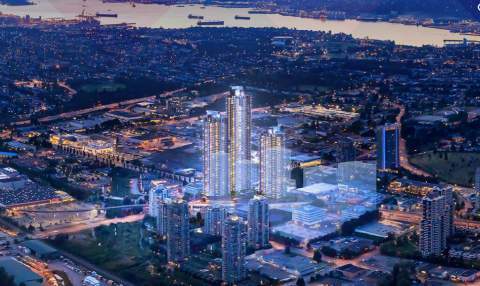 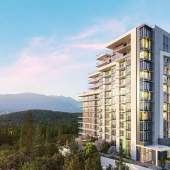 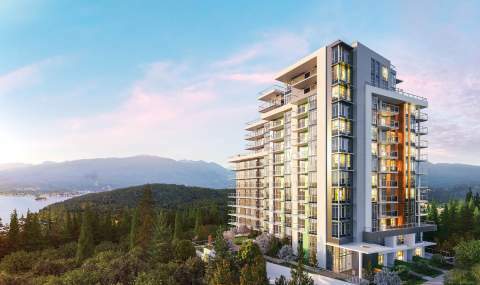 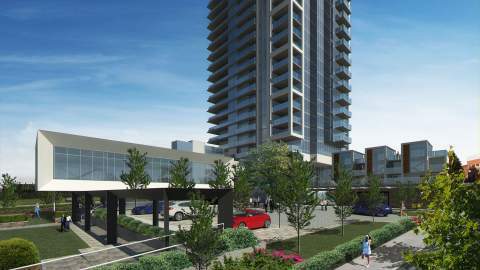 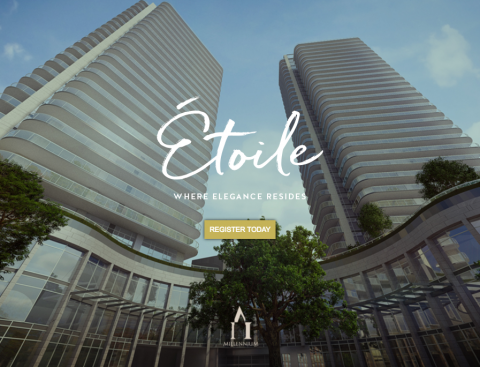 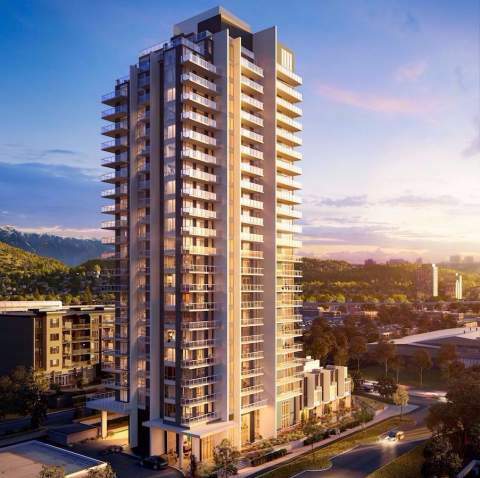 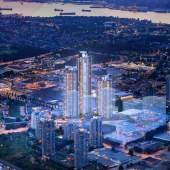 Concord Brentwood Hillside East in Burnaby – Presale Pricing & Floor Plans To Come! 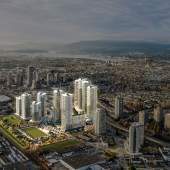 The Millenium and Expo lines have the main SkyTrain stations and are also home to Burnaby Condo Presales located in Brentwood, Metrotown, Lougheed, and Highgate where you will find bustling areas of condo towers, trendy restaurants, and shopping centers along with sporting activities and more. 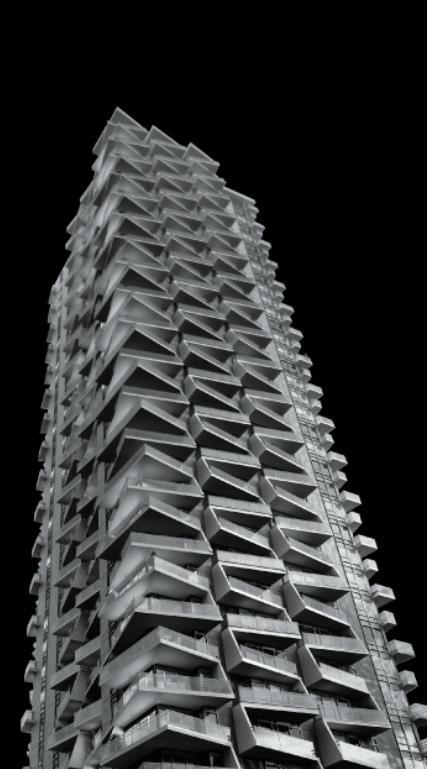 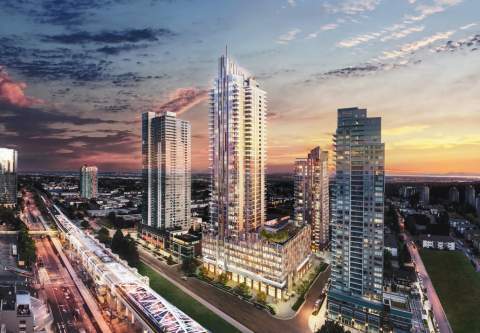 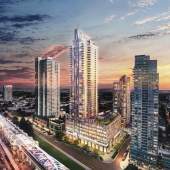 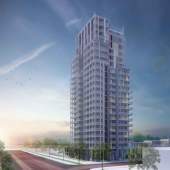 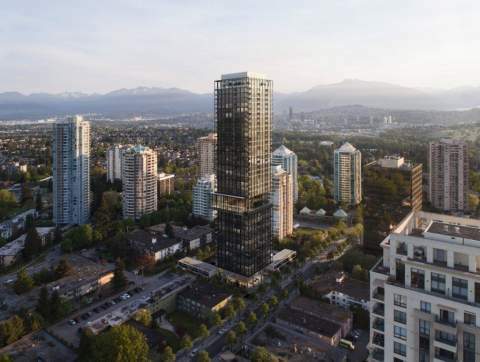 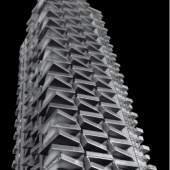 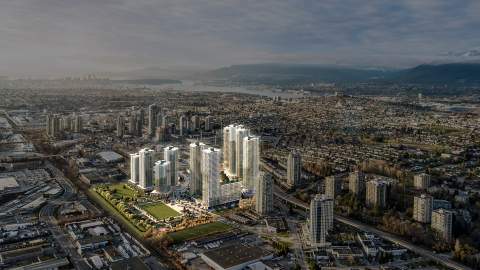 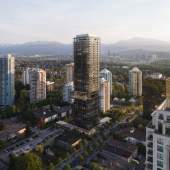 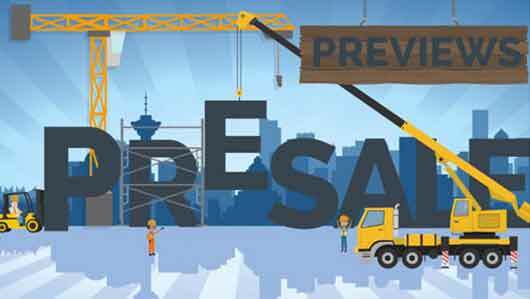 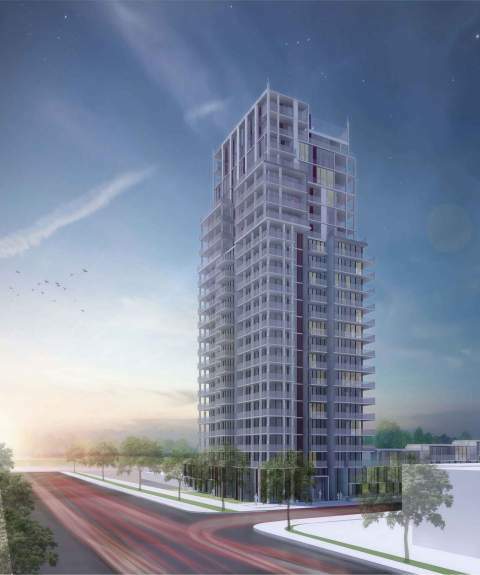 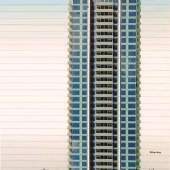 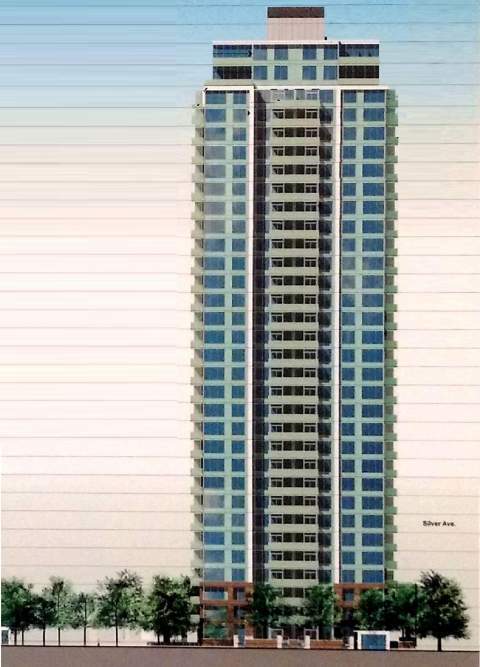 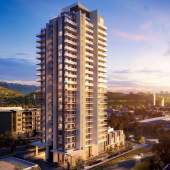 We offer your best source for presale condos in Burnaby.